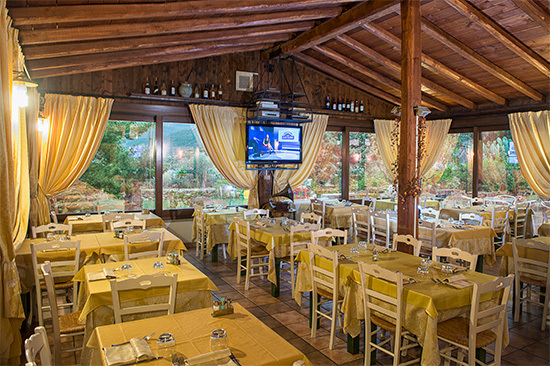 The Sardinian cuisine is a simple and genuine philosophy of life, with strong and true flavors. Follow the scents … here is a gastronomic itinerary made up of aromas and flavors of tradition, all to be discovered. 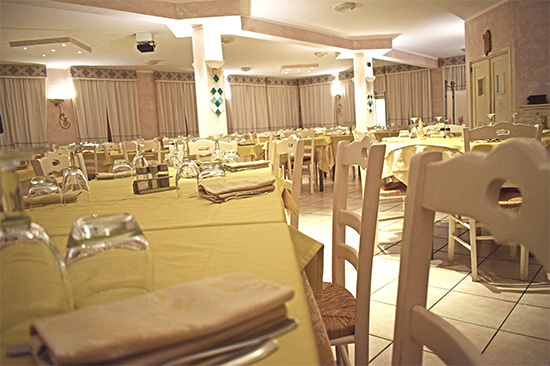 The restaurant, also open to the public, offers a true “journey” of flavors and colors, able to satisfy the mind and the palate. Is a precious resource, constantly looking for new tastes and culinary fragrances, which always in the name of equilibrium, know how to exalt the flavors of the proposed dishes. Innovation and tradition combine to give life to natural, greedy and original dishes, however in line with the philosophy of the Hotel: beauty and well-being! 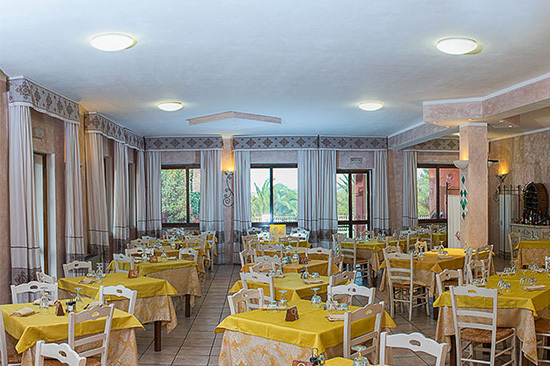 The exalted flavors of Mediterranean cuisine, the warm and serene atmosphere in a corner of paradise, the elegant and spacious interiors, ideal for ceremonies, banquets and events, will give an additional touch of magic to our guests. We have a dream: to amaze you. At the bar you can enjoy great drinks and aperitifs on the veranda in front of the garden and the pool, which is the most suitable place for after-dinner parties. © 2017 Hotel Monti Ruju**** All rights reserved.